Microsoft Corp. will debut Windows 10, the latest edition of its venerable operating system, on July 29, and it is set to be a milestone release. While it won’t be an overhaul on the scale of Windows Vista or Windows 8, it will be the last major update before the vendor moves to a system of continuing incremental updates to the same platform — think Windows as a Service. 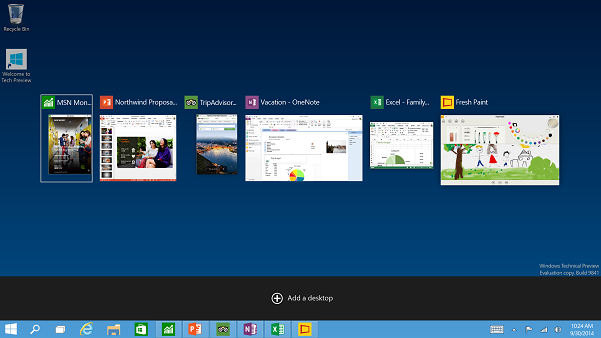 So as a welcome to Windows 10, here are 10 new features to watch for. The release of Windows 8 and its touch-first interface drew many protests from Microsoft’s desktop PC users, but the loudest objection was likely raised over the elimination of the beloved Start Button, which served as the entry point for many people to their applications. Microsoft brought it back with 8.1, but it only took people to the Tile page. Windows 10 restores a more traditional Start Button experience, with a pop-up menu that you can customize, similar to Windows 7. 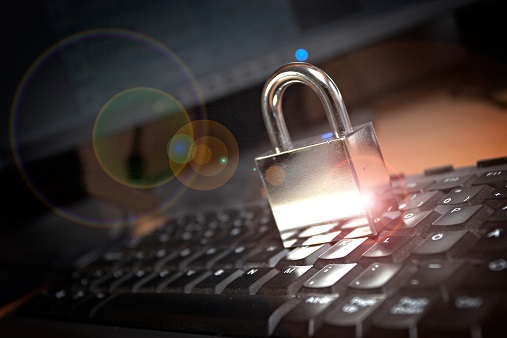 Device Guard is a new security feature that goes beyond traditional anti-virus technology to protect a PC from malware. When a user opens an application, Windows will examine it and device whether or not it’s trustworty. What Microsoft says sets it apart from similar applications is that it will use hardware and virtualization to isolate that decision-making process from the rest of the OS, so if the system has been compromised the process can’t be overridden. A number of PC vendors already support different biometric tools for logging into Windows; Microsoft is baking the authentication directly into the OS with Windows Hello. Promising enterprise-grade security, Windows Hello will let you log into Windows with your face or your finger instead of a password. Existing fingerprint readers will be supported, but you’ll need Intel’s RealSense 3D camera to support facial recognition. 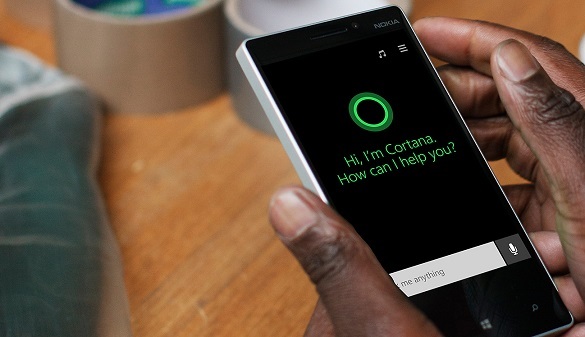 Cortana is described by Microsoft as an intelligent personal assistant — and by everyone else as Microsoft’s answer to Apple’s Siri. The interactive voice tool allows you to set reminders, execute commands, and get answers to questions such as sports scores and current weather. It also includes a music recognition service. It’s all activated through the search button on your device– and your microphone. 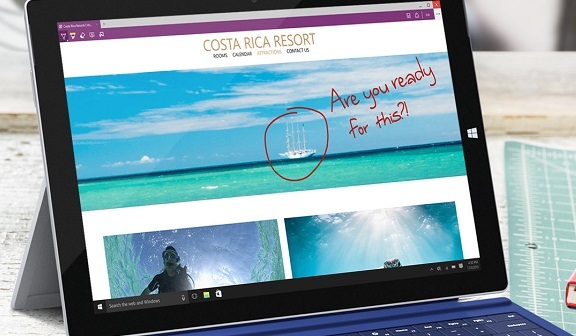 Internet Explorer is no more — now, we have Microsoft Edge. 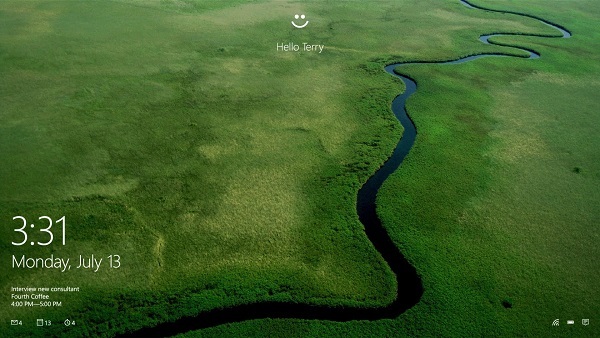 Developed under the codename Project Spartan, Edge is Microsoft’s new default browser that will debut with Windows 10. It’s been built from the ground up as a lightweight browser designed around web standards and a new layout engine called Edge HTML. As it won’t support legacy technology such as ActiveX, Internet Explorer 11 will still be available for compatibility purposes. 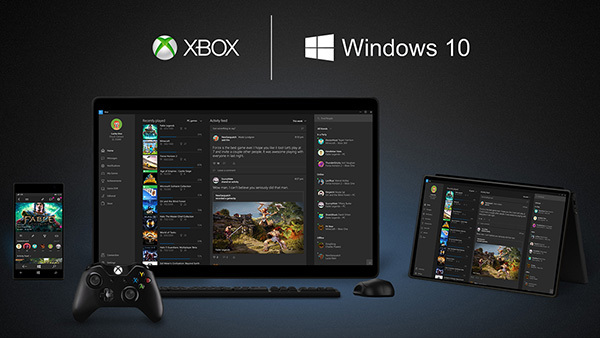 Gamers away from their Xbox console will be able to stream games to their desktop when Windows 10 launches. The Xbox One app for Windows 10, along with an Xbox One controller, will allow you to stream games to your PC locally over your home network and access the other features of your Xbox One dashboard, such as your friends list, apps, activity list and messages. 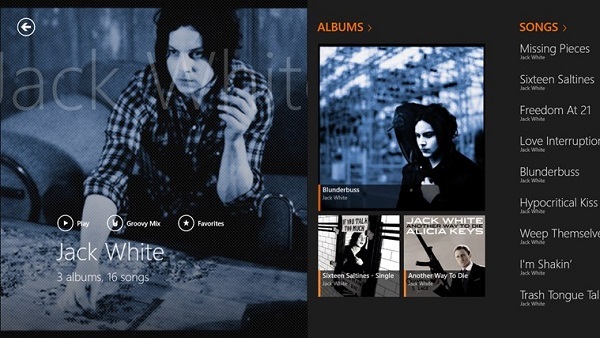 Groove is Microsoft’s new brand for what was formerly known as Xbox Music. In addition to the new name, the application will have a revamped interface in time for Windows 10, but the functionality will largely be the same. Groove Music is Microsoft’s answer to Apple’s iTunes — you can even import your iTunes playlists. It can store and manage your music library in the cloud on OneDrive, and for a monthly fee you can access Groove Music Pass for unlimited, on-demand streaming from Microsoft’s music library. One reason Windows 8 looked so different from Windows 7 is that Microsoft wanted to move to one common user experience across all endpoints — from desktops and laptops to tablets and smartphones. And Continuum is the next step. 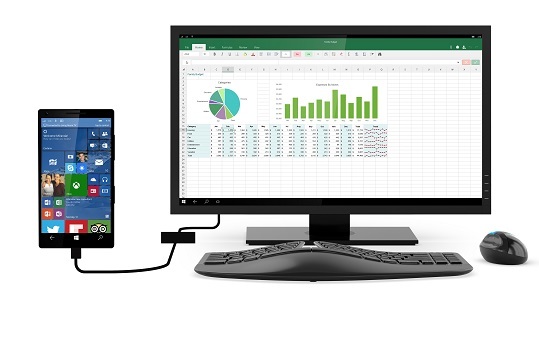 With Continuum, your native Windows (non-desktop) apps will scale and adjust to whatever display you’re using. So if you unplug your tablet from the desktop, the interface will simplify. And if you plug your Windows phone into a 21″ monitor, you’ll get a desktop-like experience — if your phone has the horsepower, that is. Many of us work these days with multiple monitors, but we’re not all so blessed in the display department. With Windows 10, Microsoft will offer those unlucky few the next best thing — multiple virtual desktops. It’s multi-tasking 2.0. Rather than having an unmanageable number of windows open at the same time, you can create a second virtual desktop, and tab between them as easily as you tab between windows. If you’re working on multiple projects at once, it could be a useful way to keep things organized. Windows is losing some of its charm — or at least its Charms Bar. The bar that floated out from the right side of the display (often when you’d rather it wouldn’t) had some of the icons for functions such as search and settings, as well as sharing content. Those features will now be located in the revamped and re-supersized Start Button menu, making the charms redundant. 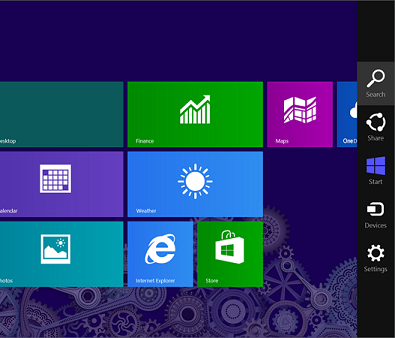 If you’ve often used the Charms Bar you’ll be annoyed, but Windows purists will enjoy the return of the Start Button.